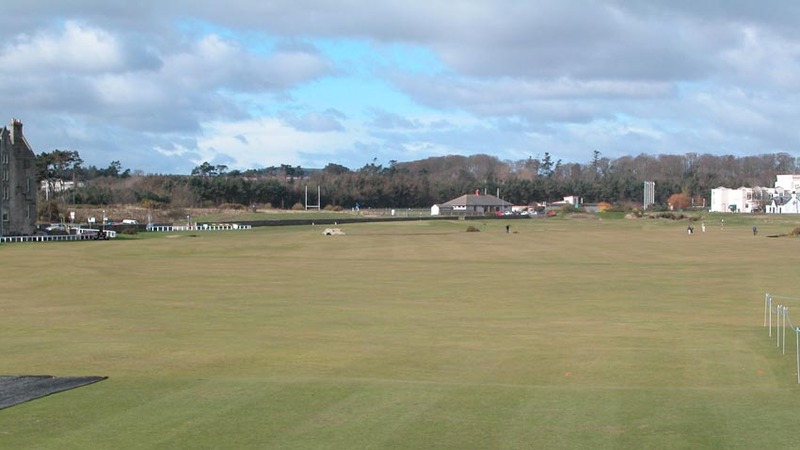 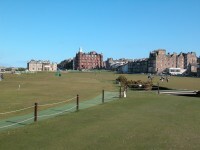 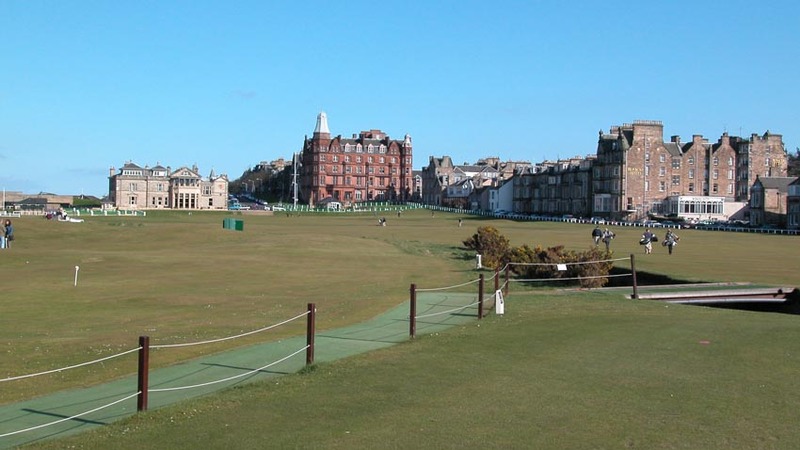 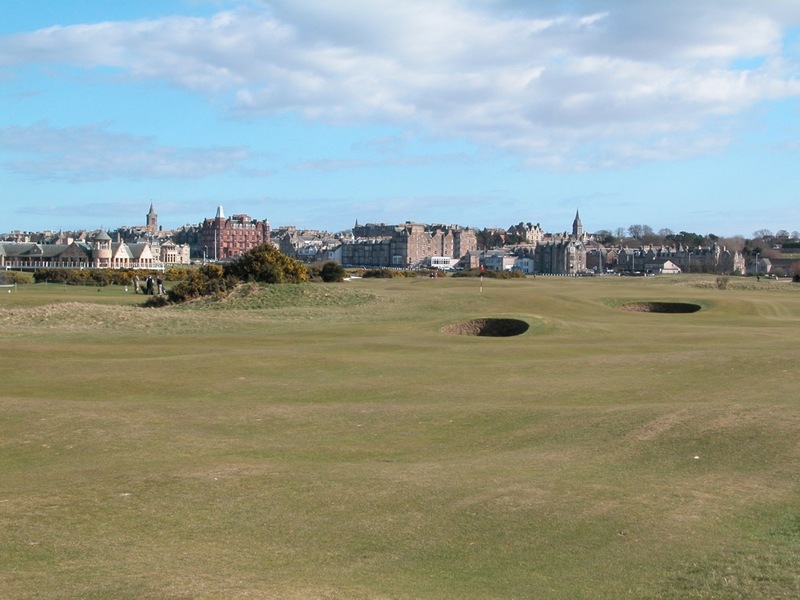 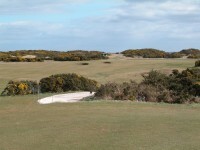 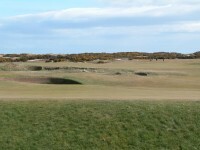 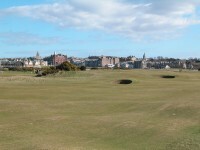 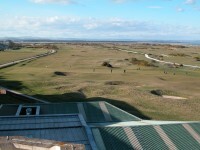 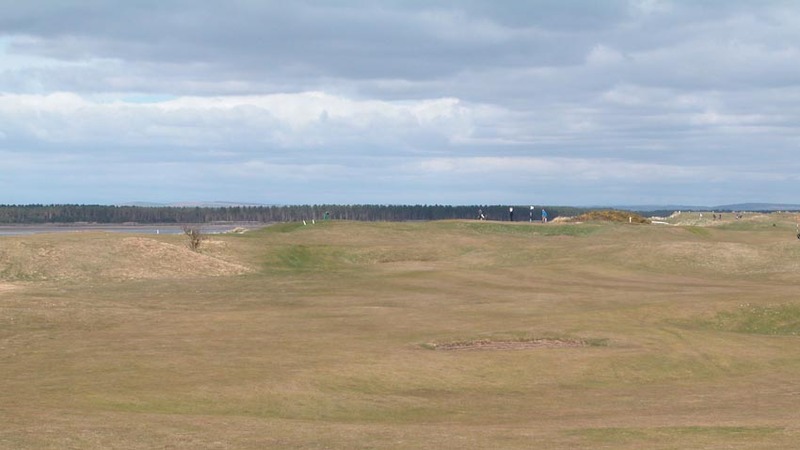 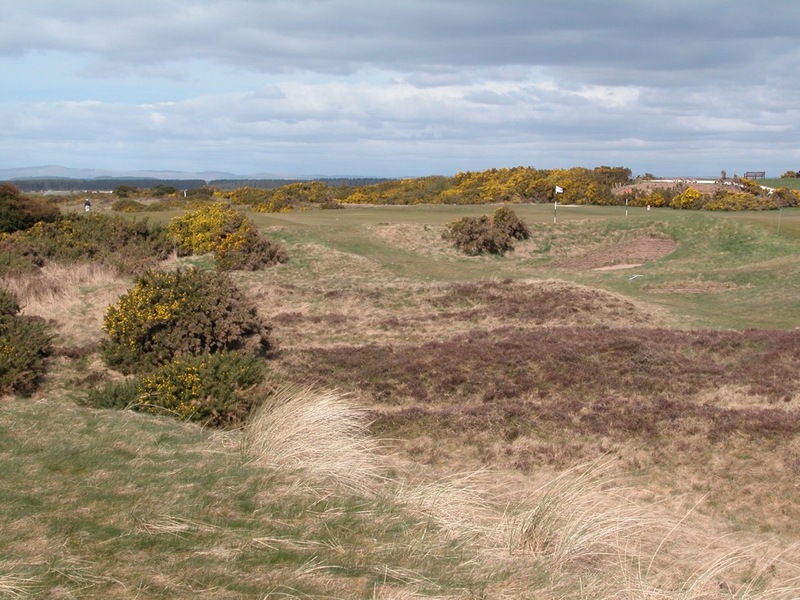 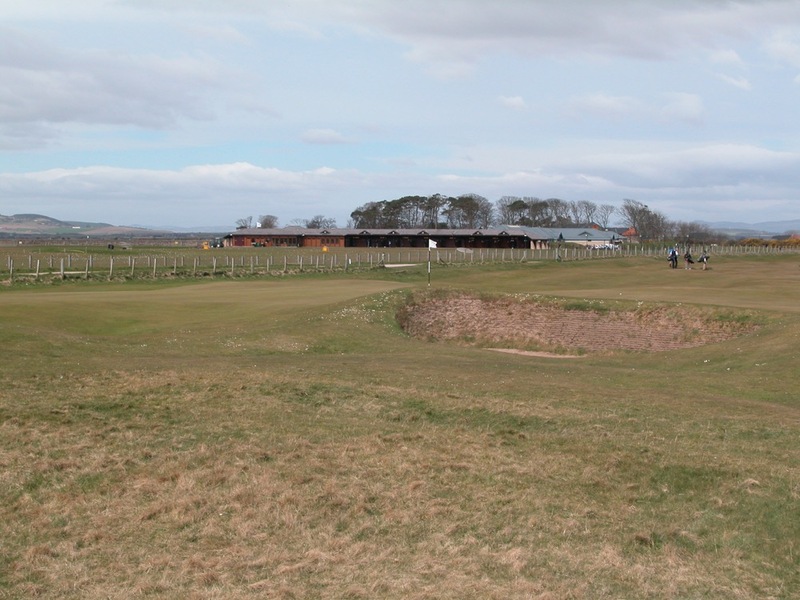 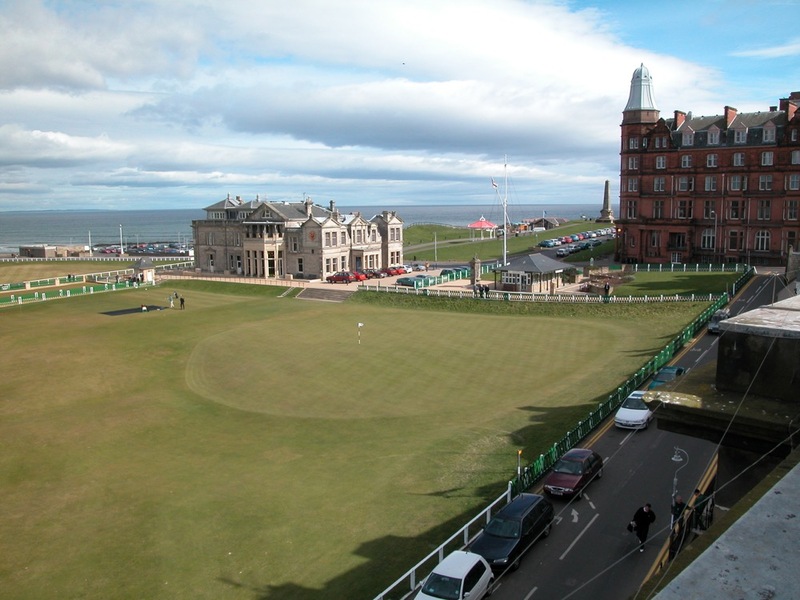 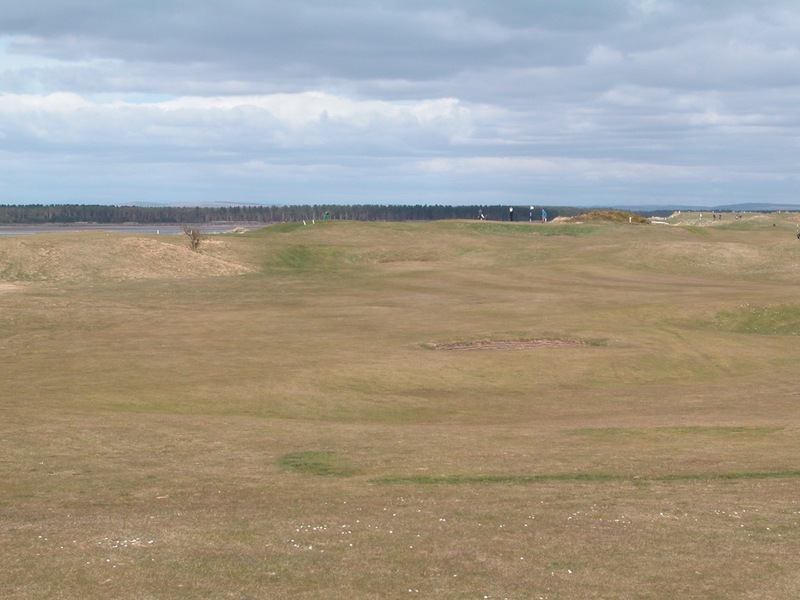 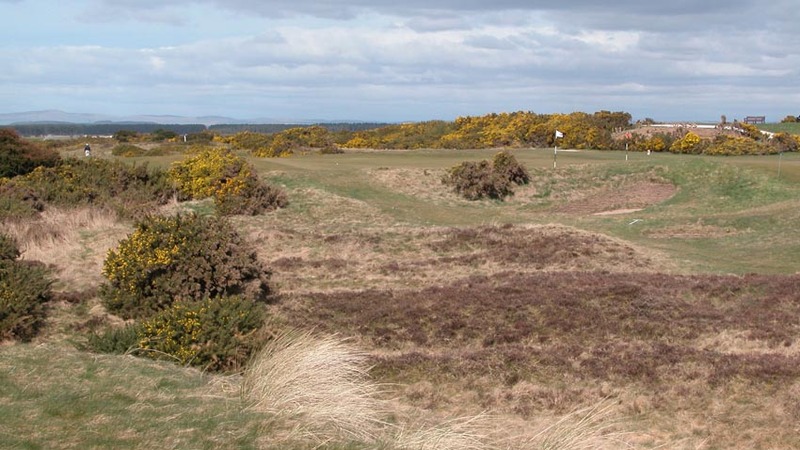 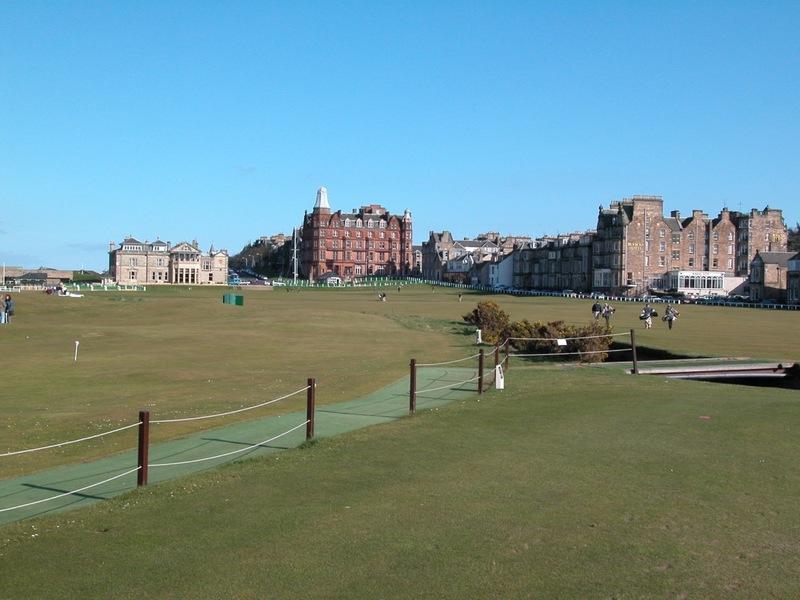 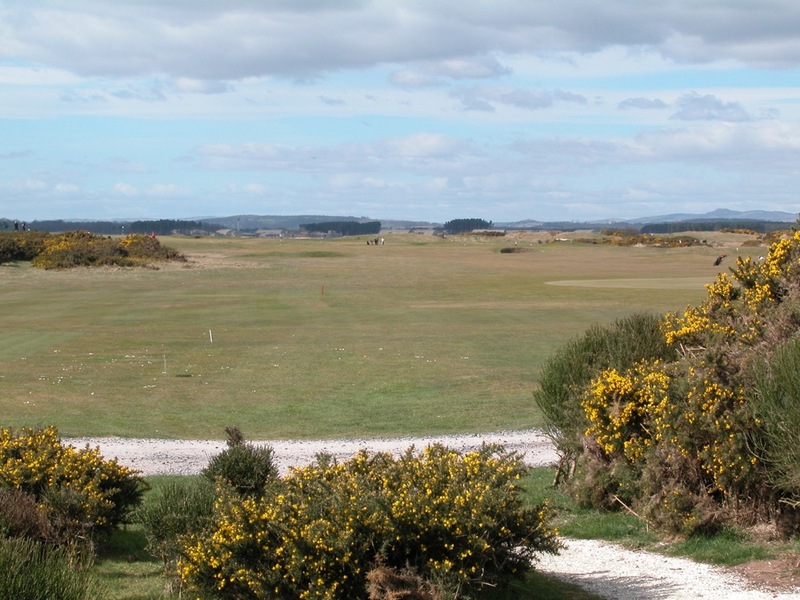 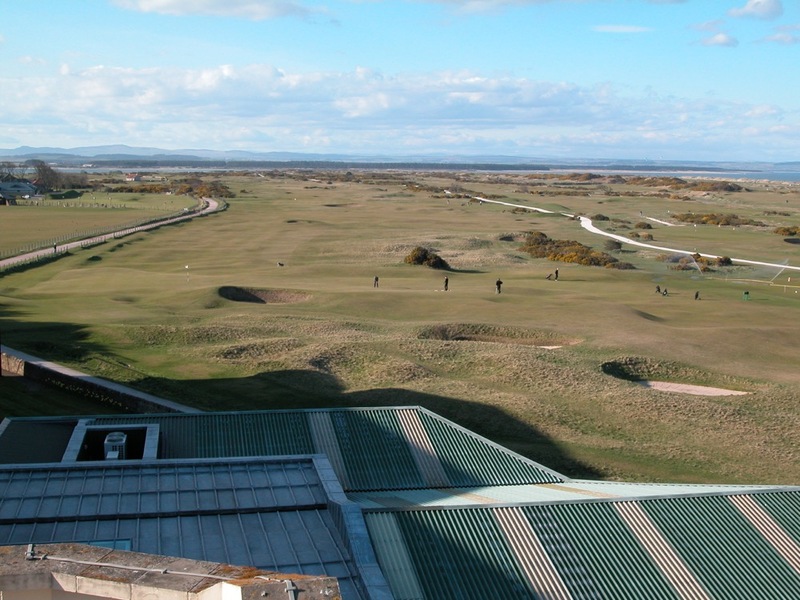 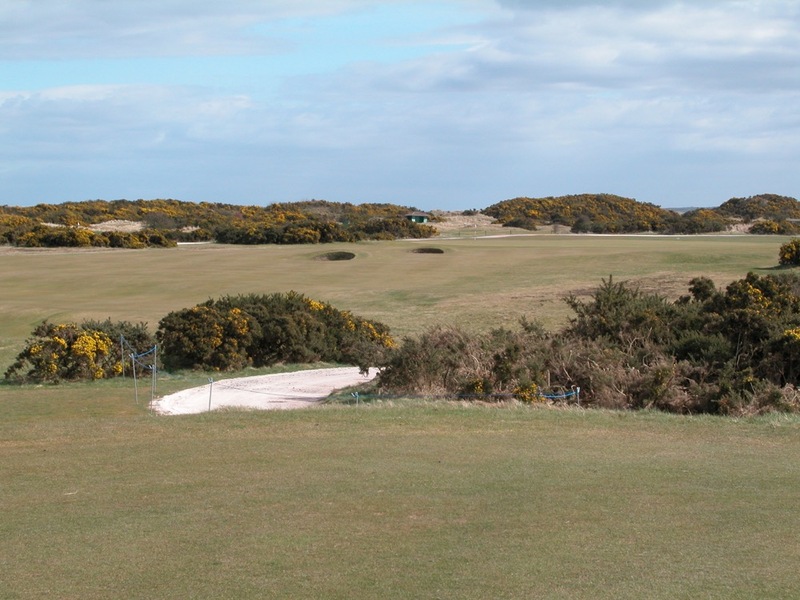 On occasion some years in early April, St. Andrews Links offers visiting golfers to Scotland the opportunity to tackle what the locals call the “left-hand” and “clockwise” way to play the Old Course, mainly, to play it backwards! 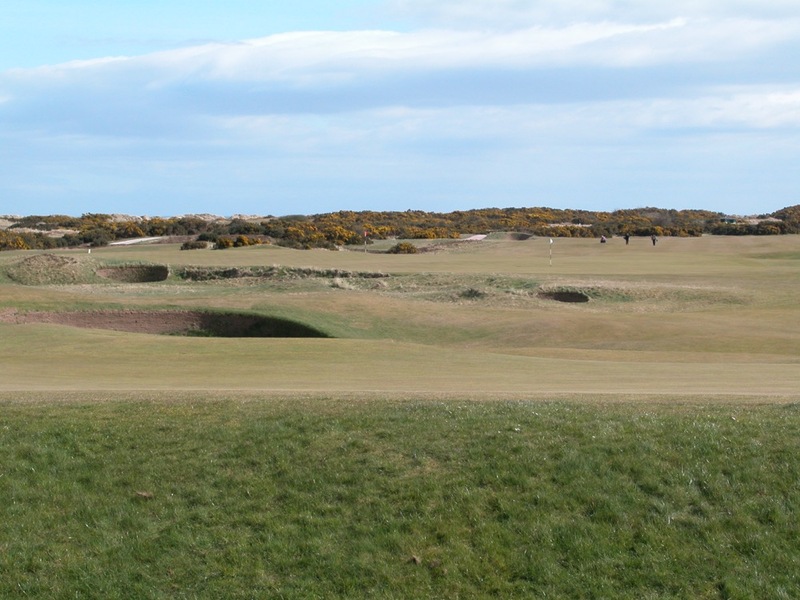 In a special package, they offer golfers the opportunity to play it the “normal” way one day, and then go back in time over 100 years to play it in reverse, the way it was originally designed, opposite of the way it is played today. 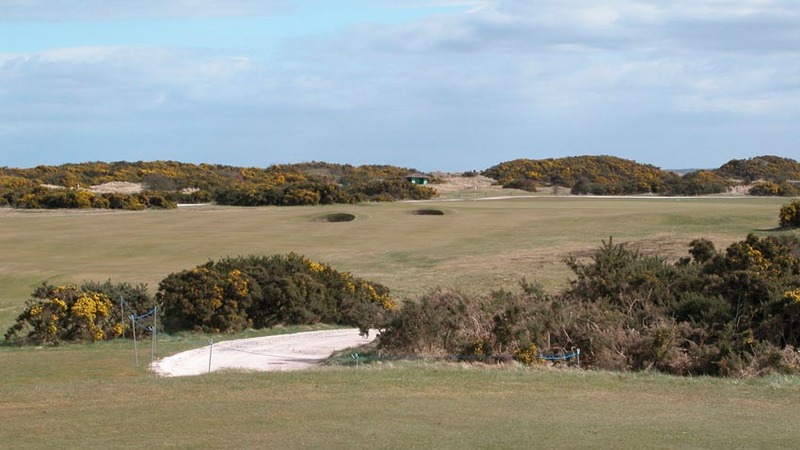 Up until the late 1800’s, golfers started on what is now the 18th fairway and played to the 17th green, then played from 18 tee to 16 green, and so on, turning back to town when they reached the turn and playing back. 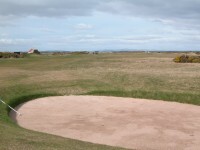 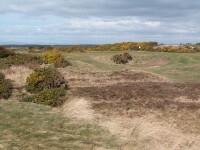 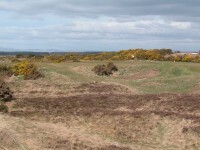 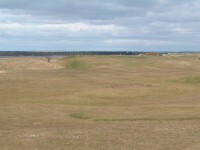 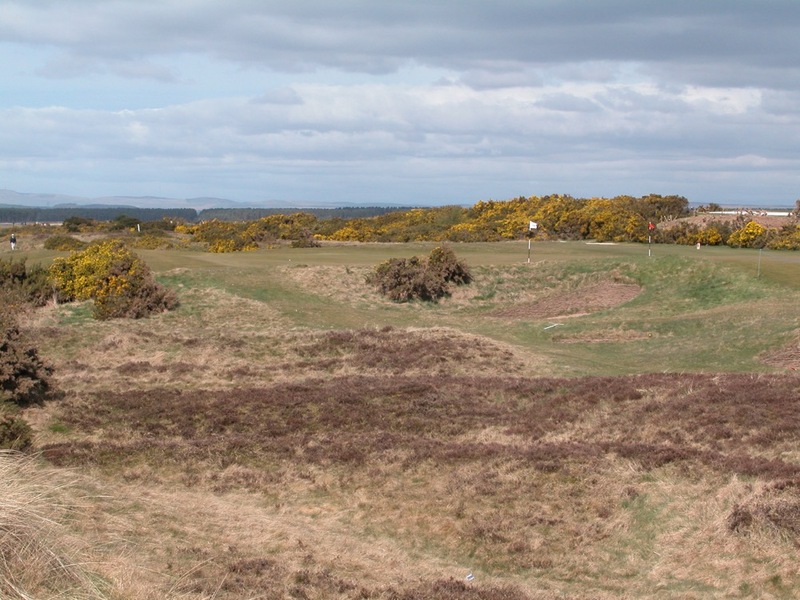 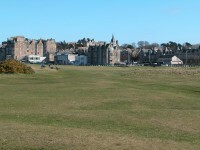 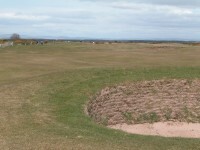 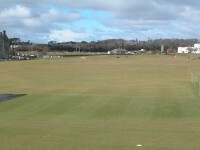 It wasn’t until Old Tom Morris created the present 1st green in the 1870s that the current routing became viable. 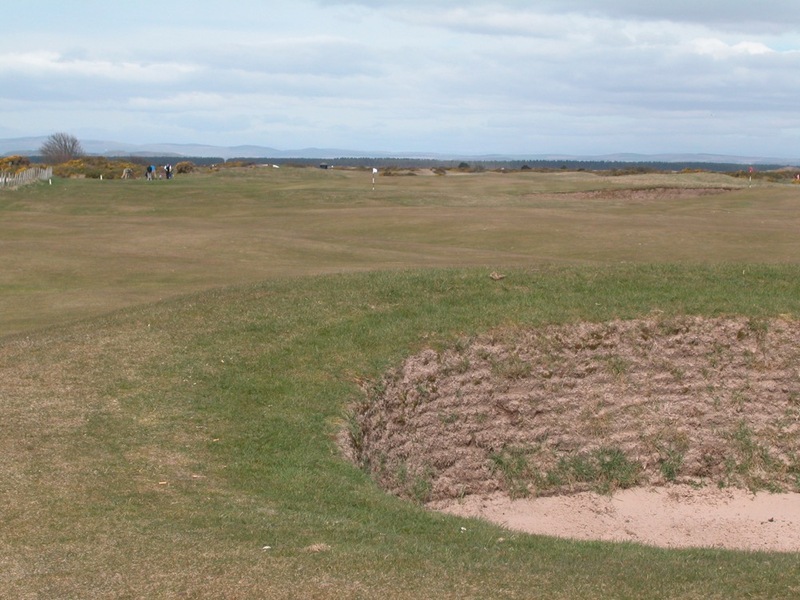 Once you play the Old Course in Reverse, some of the bunkers that don’t make much sense in the regular routing now make perfect sense because they were obviously positioned for the left-hand circuit! 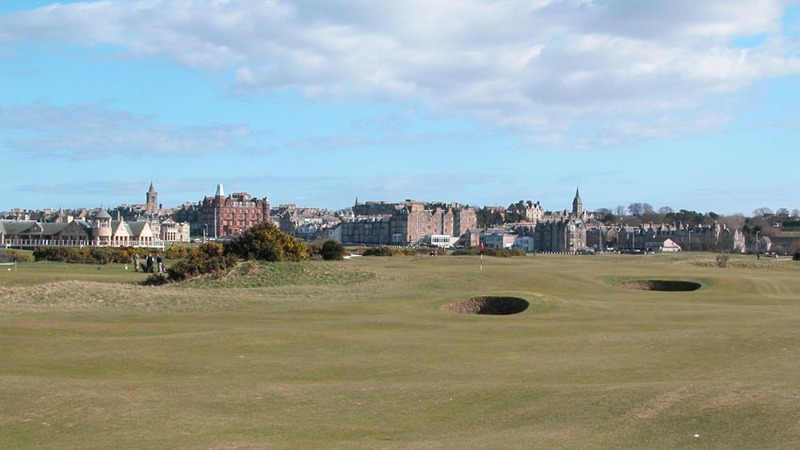 It is no trouble getting out on the usual Old Course once, twice, even three or more times during this wonderful week of golf in St. Andrews. 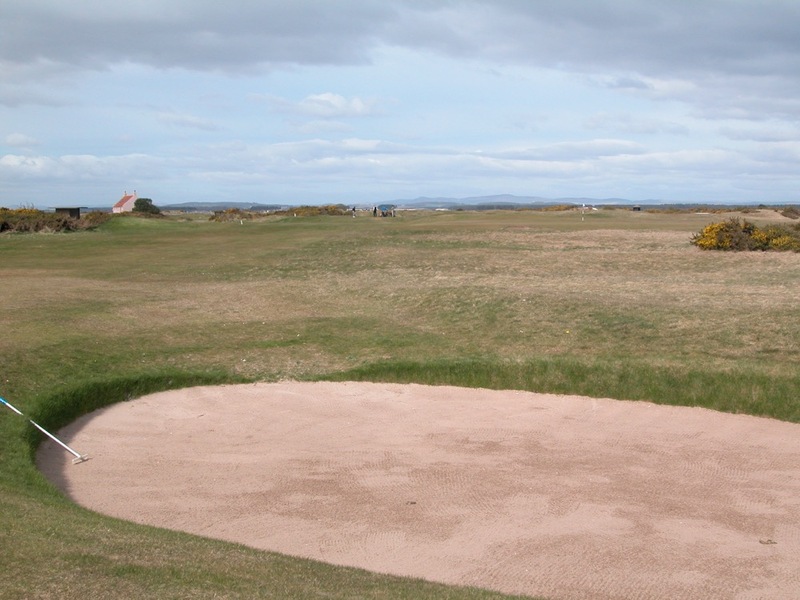 If the opportunity ever comes up again, don’t miss it. 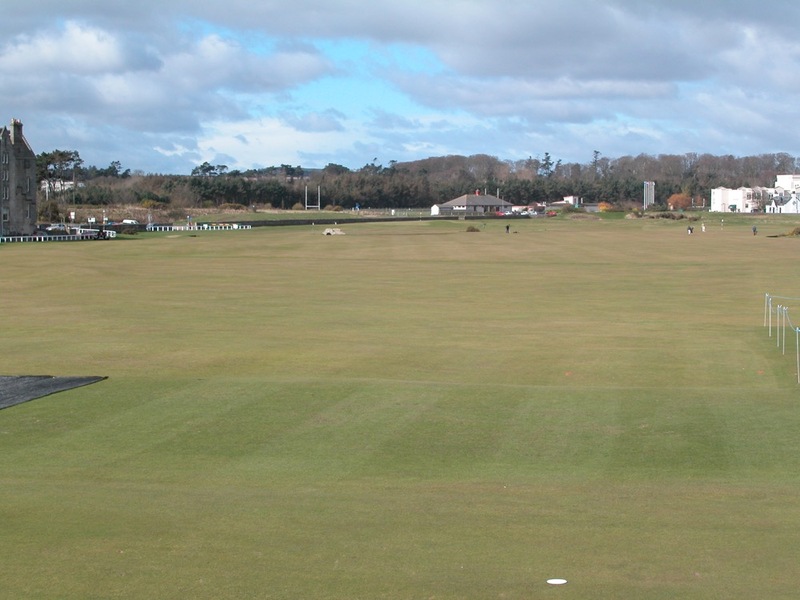 And if the 60 degree sunshine, firm turf, and fast greens are we encountered when playing the Old Course in Reverse are any indication, then we have stumbled upon perhaps the best time of year to get to St. Andrews!